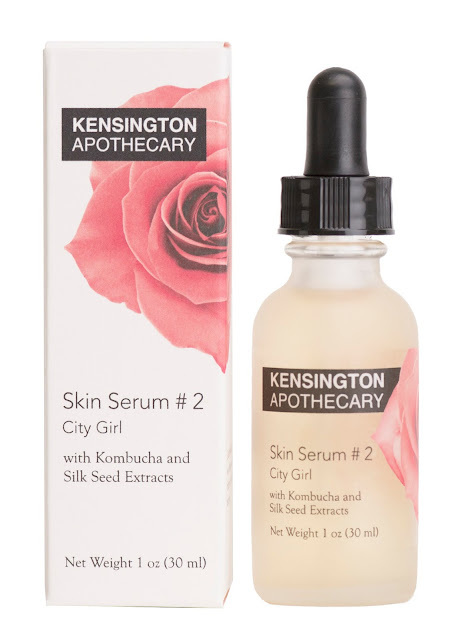 Mama Fashionista: Look On the Bright Side with Kensington Apothecary! Look On the Bright Side with Kensington Apothecary! Stress from late nights accelerates destructive effects of protein glycation on skin. Fight those sugar blues with Kombucha and Silk Seed Extracts and return to the party fresh-faced and radiant. Serum #2 turns tired and stressed complexions into fresh and glowing.